While the holidays are a fabulous time for giving, there’s nothing wrong with treating yourself to a little self-pampering! It’s kind of the DIVAlicious mantra. 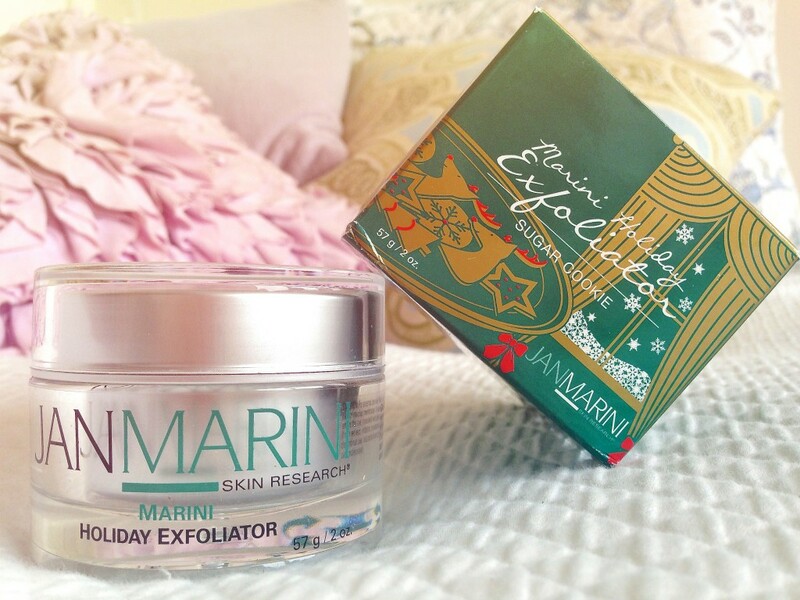 This holiday season, Jan Marini Skin Research has come out with a limited edition Sugar Cookie Marini Holiday Exfoliator that will leave your skin glowing with radiance for the most wonderful time of the year. Founded in 1994, Jan Marini Skin Research, Inc. (JMSR) has been committed to continually expanding and improving the professional skin care market. Jan Marini, CEO and President, is a pioneer in the professional skin care market and JMSR has established a portfolio of proprietary formulas including topical TGF beta-1, antioxidant sunscreen and topical resveratrol. Used and trusted by skin care professionals and physicians worldwide, JMSR products boast optimal results. Between the beautiful packaging and the powerful depiction of the brand, I was beyond ready to test out this exfoliator! This popular Marini Instant Refining Exfoliator is a clinical-strength resurfacer that polishes your skin, leaving it smooth and glowing. Key technologies, including glycol acid, proteolytic enzymes (papain from green unripened papaya), spherical dissolving bead technology and antioxidants, work to help refine skin texture and follicle size, effectively enhancing your complexion (oh and did I forget to mention there are significant anti-aging benefits?). After showering, I gently applied an even layer to my face before drying off. Using circular motions, I lightly scrubbed the exfoliator around my face for 15-30 seconds, embracing every second of the mild tingle. After removing the product from my face, I noticed immediate results. My skin felt super soft and rejuvenated — and there were no longer any lingering dead skin cells. 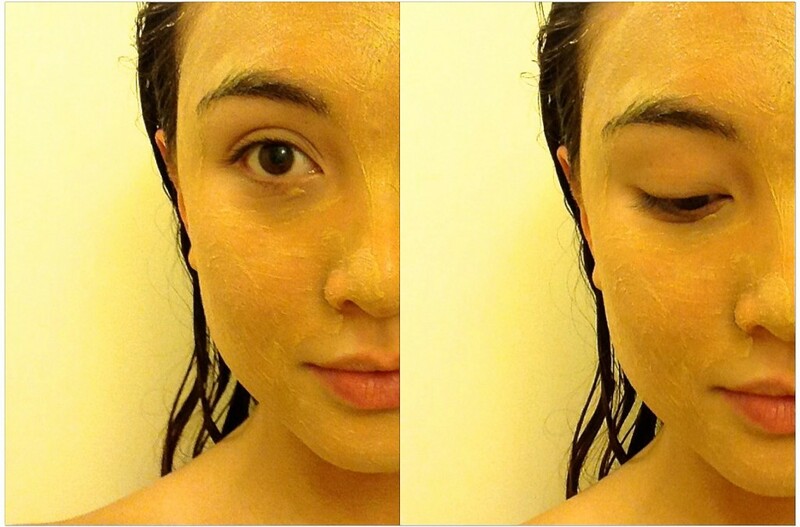 Unlike many other exfoliators, I did not experience any excessive abrasion that can leave your skin highly agitated. With the use of unique spherical dissolving beads, proteolytic enzymes and glycol acid control, this scrub is soothing rather than irritating. Something else I really admired about this product was the scent! While it is a sugar cookie scrub, it isn’t too perfumey or overbearing — the scent is both subtle and sweet. Along with the Sugar Cookie Scrub, there is also another Holiday Exfoliator in the scent Cranberry Orange! These limited edition holiday scents will be available for $85, and can be found at your nearest retailer through www.janmarini.com. While this limited edition Sugar Cookie exfoliator is def perfect for this holiday season, this scrub is also an amazing product to have in general. It leaves your skin feeling more healthier and beautiful than ever. Exfoliating with this JMSR scrub 2-3 times a week, you will be able to maintain an undeniable radiance throughout the year!